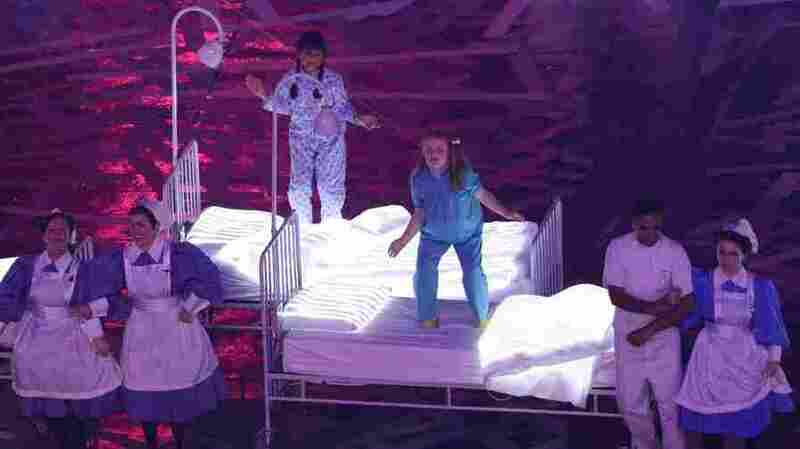 In British Emergency Room, 'There's No Card To Show; There Are No Bills' : Shots - Health News If the London Olympics opening ceremony's tribute to the National Health Service is any indication, Brits are pleased with their health care system. But what would greet an American at a hospital in the U.K.? And while the National Health Service and its overseer, the National Institute for Health and Clinical Excellence, has faced criticism over their handling of long-term care, overall health outcomes for Britain outrank the U.S., according to the World Health Organization.